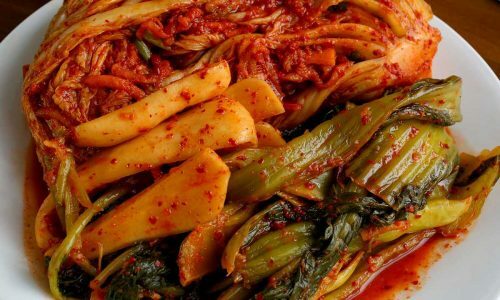 Radio 4’s food programme the The Kitchen Cabinet will be broadcasting from New Malden this Saturday, featuring all things Korean. On the panel will be Jordan Bourke, co-writer with Rejina Pyo of Our Korean Kitchen. The broadcast will be at 10:30 on Saturday morning, 27 January. It will be available on iPlayer thereafter.